Medicortex Finland is dedicated to improving the diagnosis and treatment of acute neurodegenerative conditions and is currently focused on developing a diagnostic tool based on biomarkers. In the long run, the company wants to develop novel multifunctional treatment for traumatic brain injury (TBI), as well as for brain injury due to stroke. This medication could potentially prevent the development of chronic conditions such as Parkinson's disease, Chronic Traumatic Encephalopathy (CTE), or epilepsy. All these conditions are due to multitude of blows to the head as suffered by, for example, boxers such as Mohammad Ali. Medicortex Finland Oy was founded in June 2014 as a BioTurku member; its laboratories are located in the Turku Science Park Bioincubator. 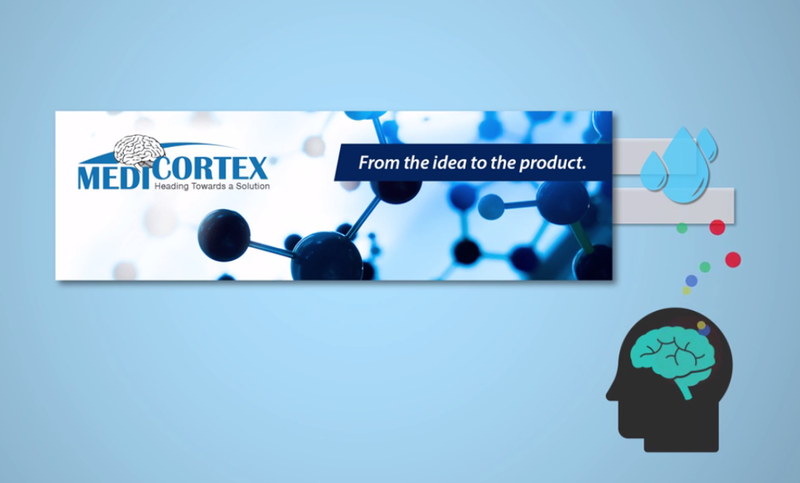 Tekes (now Business Finland) - the Finnish Funding Agency for Innovation has awarded Medicortex a grant and a long term development loan to develop a novel diagnostic kit and new drugs to halt the process of neuronal degradation that persists following brain injury. Our nearest aim is to validate new innovative biomarkers to be used in the diagnostics and to develop a user-friendly TBI test based on the proprietary biomarkers.